Softball tryouts are February 25-27th. Softball Open Gyms are next Tuesday (2/12) and Thursday (2/14) from 3-4:30 If anyone is interested in softball and hasn’t signed up for remind or hasn’t spoken to Ms. Danko (Rm. 254) please see her ASAP ! Chess Club is meeting today. We will meet from 3-4:30 in Mr. Byerly’s room, 108. Bring $5 for pizza if you want to eat. Lost and Found is in the Main Lobby till next Thursday. Please look for any lost coats or clothing items, shoes or lunchboxes you have misplaced. 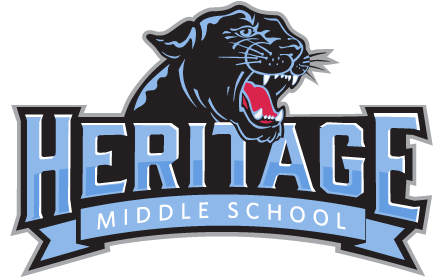 Attention: “Class of 2024”: From Mrs. Mendenhall – We also will meet together in the library via social studies classes on February 11th and the 12th to kick off your selections of exciting courses. The scheduling window closes Feb. 23rd!